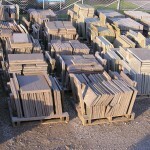 Are you creating a walkway, patio, or wall? 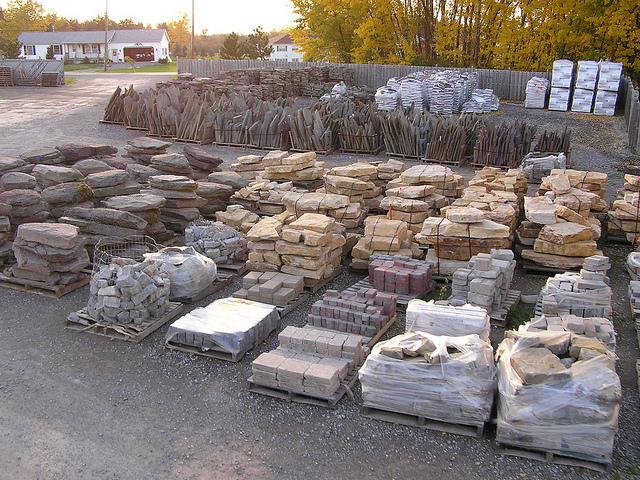 Seasonal Nursery is the right place for you. 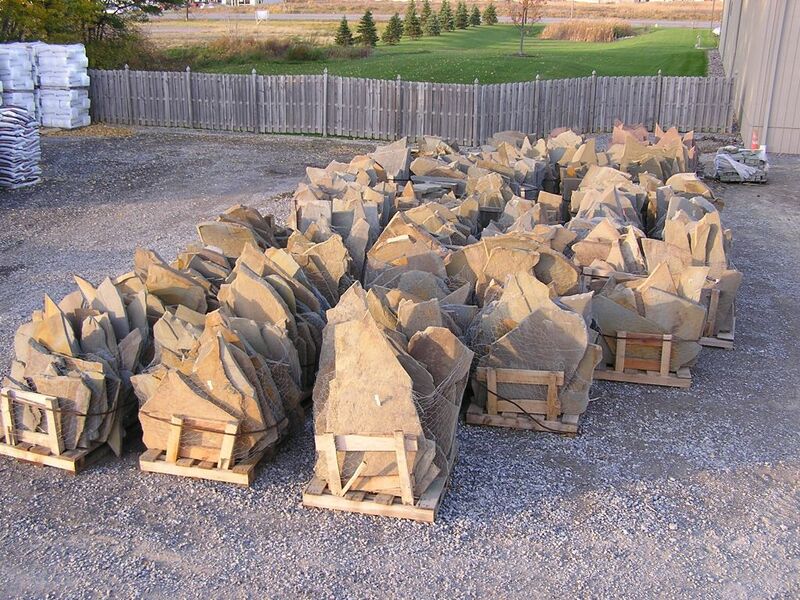 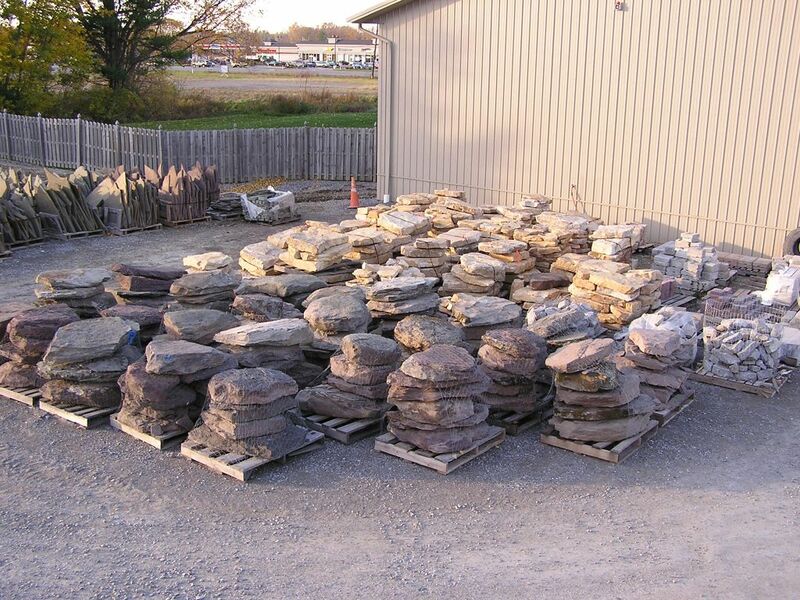 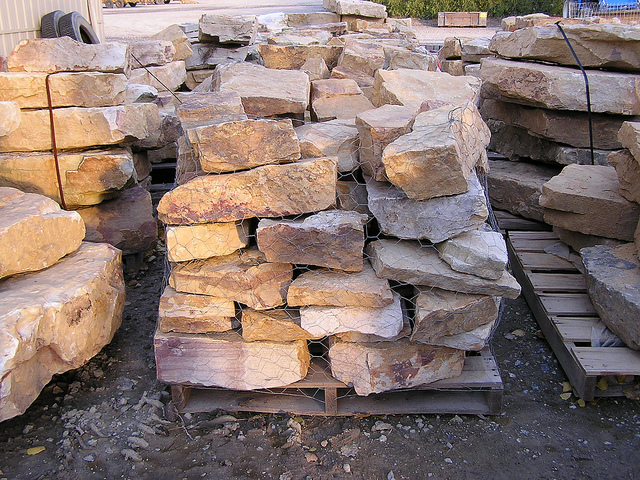 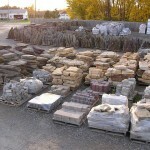 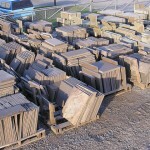 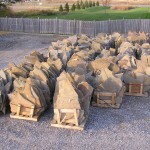 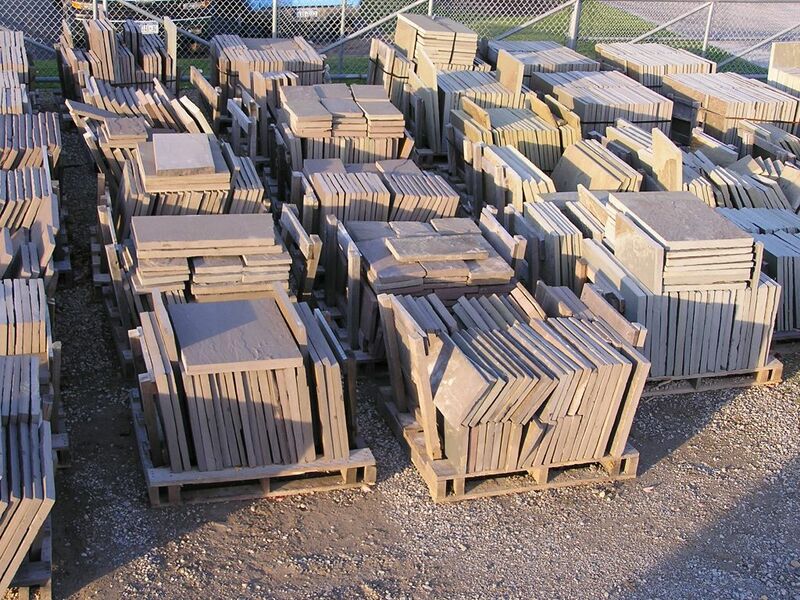 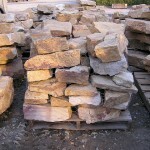 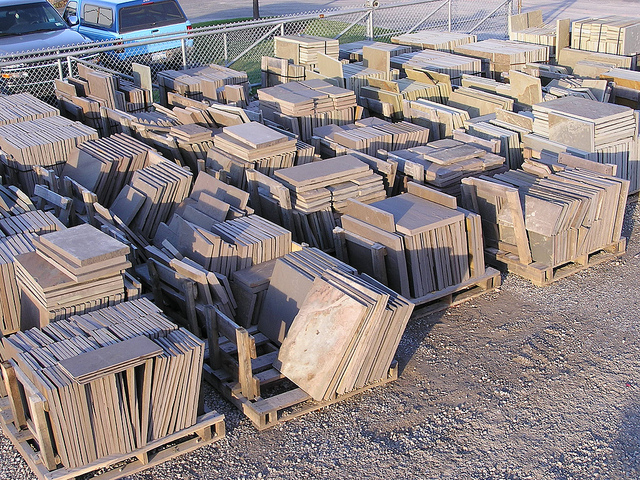 We offer a wide variety of natural and brick pavers. 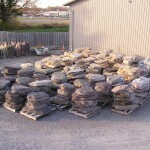 Our experts can help you with the process or you can even have our installation experts install it for you.